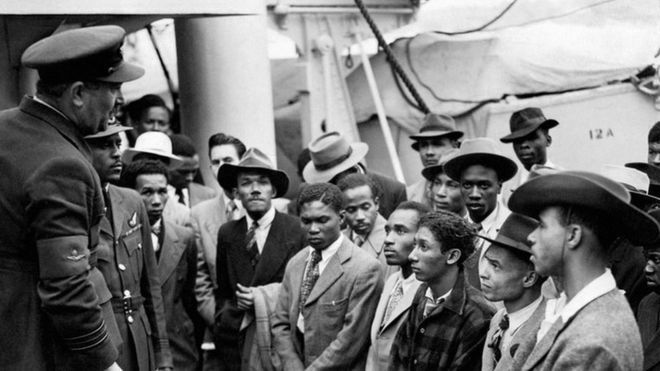 The home secretary has apologised for the treatment of the Windrush generation, saying it was “wrong” and “appalling” that some face deportation. Many immigrants who arrived from the Commonwealth decades ago as children have been told they are here illegally. 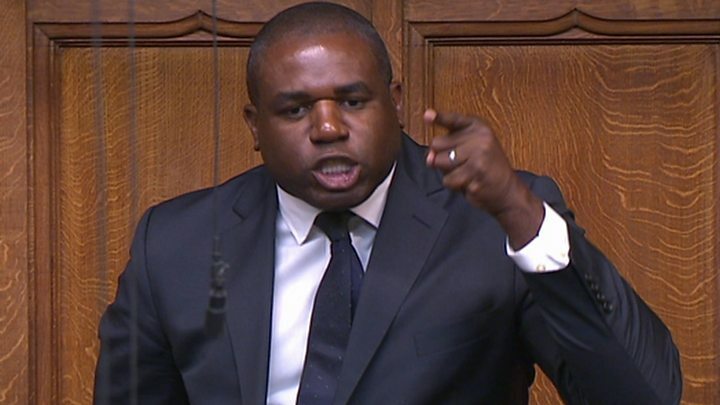 Labour’s David Lammy said it was a “day of national shame”. The Tottenham MP said it was “inhumane and cruel” that it had taken the government so long to act. Changes to immigration law in 2012, which requires people to have documentation to work, rent a property or access benefits, including healthcare, has highlighted the issue and left people fearful about their status. 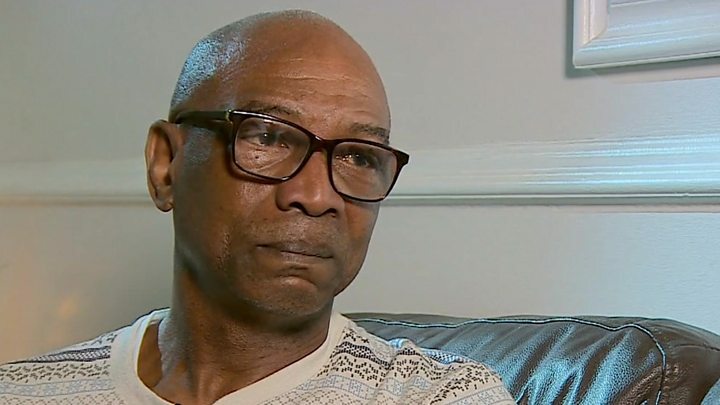 Michael Braithwaite, who moved to the UK from Barbados when he was nine, was let go from his 15-year job as a special needs teaching assistant after his employers ruled he was an illegal immigrant. He said: “I fell to pieces inside. I didn’t actually show it externally until I came home and I sat and I cried. Home Secretary Ms Rudd confirmed new measures to the House of Commons to help the Windrush generation. Ms Rudd also said she was “concerned that the Home Office has become too concerned with policy and strategy, and sometimes lose sight of the individual”, but it was why she decided to act. 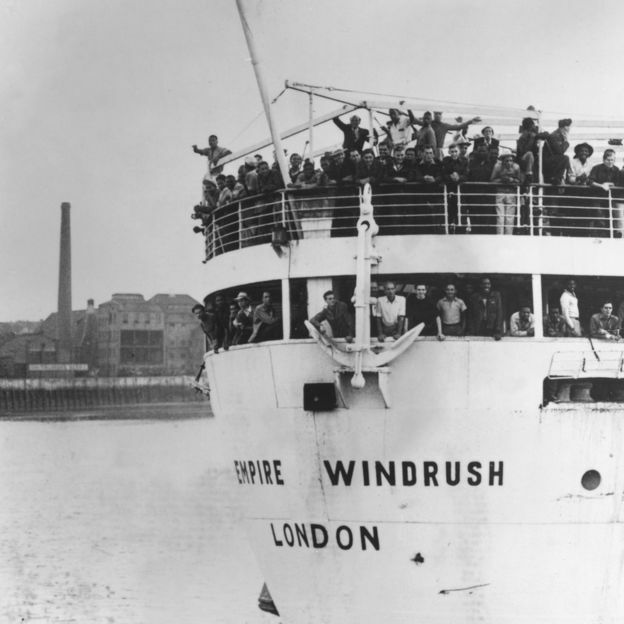 When asked how many of the Windrush generation had been deported as a result of this issue, Ms Rudd said she was “not aware of any person being removed” and would have to speak to High Commissioners of different Commonwealth countries to find out. Shadow home secretary Diane Abbott said the government should consider compensation for anyone who had been wrongly deported. A Home Office spokeswoman said that any people who believe they or a family member have been wrongly deported should get in contact so their case can be reviewed. The prime minister reversed her decision not to meet Commonwealth leaders to discuss the issue after the letter from Mr Lammy and MPs across the house. A meeting is now set for Tuesday. When a home secretary describes her own department’s treatment of people as “appalling” and criticises it for “losing sight of the individual”, it’s clear something has gone very wrong. Amber Rudd’s admission in the House of Commons that she could not say whether any of the Windrush immigrants had been wrongly deported only made things worse. More than one MP harked back to the department’s previous leadership under Theresa May. 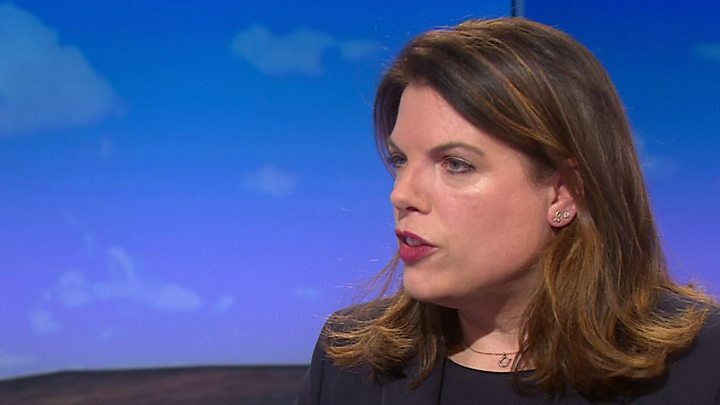 Her intention to create a “hostile environment” for illegal immigrants had led to what David Lammy called a “day of shame” for the government. A steady stream of stories about mishandling of cases, a minister appearing unsure about deportations and an apparent U-turn from Number 10 on a meeting with Caribbean leaders have all fuelled criticism of the government. The secretary of state promised to sort things out, a special task force would handle cases “sensitively” and apologies were given all round. 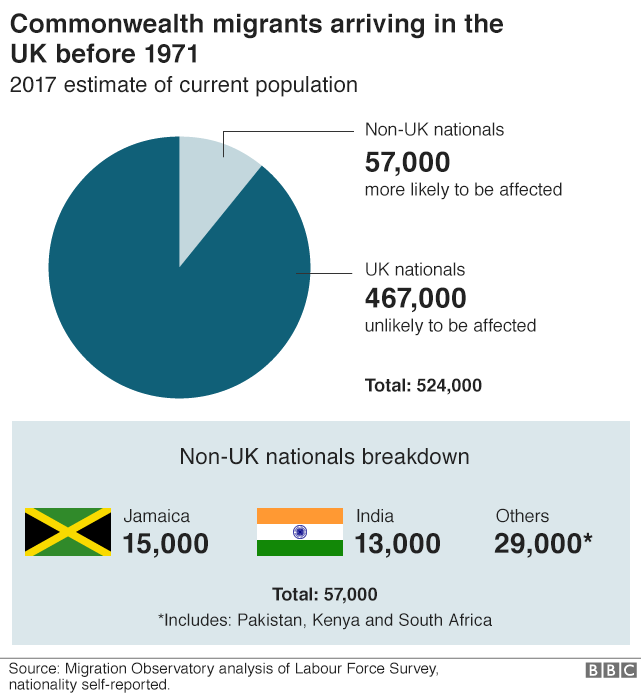 The Migration Observatory at Oxford University estimates there are 500,000 people resident in the UK who were born in a Commonwealth country and arrived before 1971. People born in Jamaica and other Caribbean countries are thought to be more affected than those from other Commonwealth nations, as they were more likely to arrive on their parents’ passports without their own ID documents. Many have never applied for a passport in their own name or had their immigration status formalised, as they regarded themselves as British. The Guardian newspaper has highlighted a number of cases of such people being threatened with deportation.